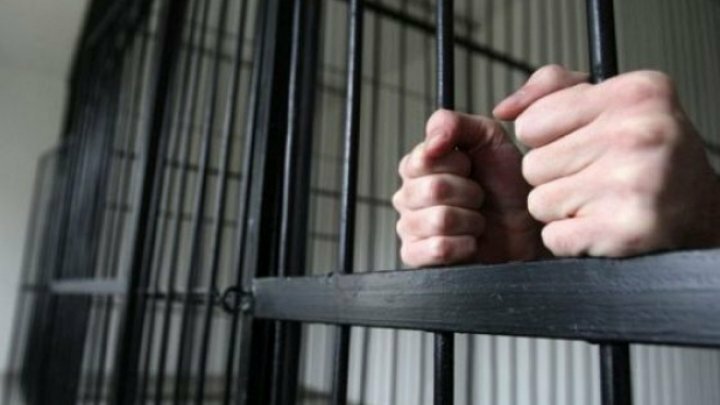 A 38-year-old couple residing in the Soroca district is being prosecuted for committing theft and blackmail. For about one year, Prosecutors for Combating Organized Crime and Special Causes documented the actions of suspects pursuing the purpose of acquiring another person's property through blackmail, dismantling registration plates from cars, mostly registered abroad, the restoration of which is costly. Later, the accused threatened the victims with their deterioration, asking them to send financial funds, amounting to 600 to 1000 lei, through QIWI electronic accounts, for the return of the cards. More than 160 such acts committed in the municipalities of Chisinau and Balti, Drochia, Soroca, Riscani, Singerei, Teleneşti, Orhei, Hincesti, Taraclia, Cimislia districts, were imposed on the suspects. As a result of the procedural actions carried out on 11 September 2018 in Orhei, the perpetrators were detained and some of the stolen license plates were recovered, and they were returned to the owners. The defendants, who have fully recognized their guilt, face a prison sentence of 5 to 7 years, with a fine ranging from 42,000 to 67,500 lei. The investigations continue to establish all the circumstances of the investigated facts, but also to verify the involvement of the accused in committing other analogous offenses.